We've had the privilege of working with businesses of all sizes, from small and medium businesses to large corporate clients. If you would like to discuss working with us, call 01206 804758 for a no obligation chat or send us an email. 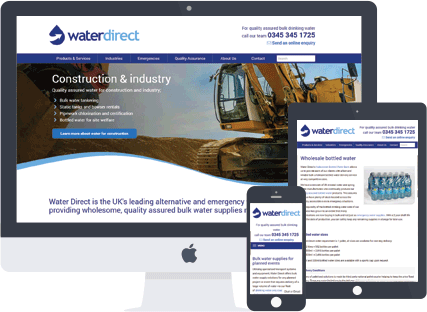 Water Direct are one of the UK's leading suppliers of bulk water solutions, the Water Direct website was recently redesigned as part of a rebranding exercise. Limedata have worked with Water Direct for over 10 years, managing their website and digital marketing campaigns including email marketing, SEO and Google Adwords. 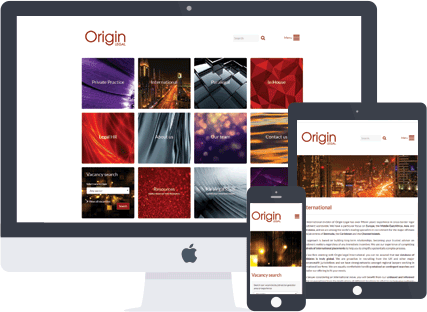 Origin Legal are a specialist legal recruitment company, providing paralegal, in-house and private practive candidates to companies throughout the world. 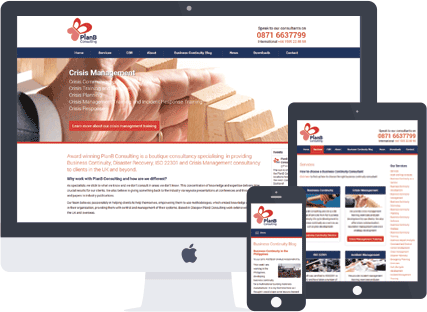 We provided bespoke modules using our CMS platform, enabling their staff to categorise and publish vacancies online. Paralegal candidates are also able to login to a customised portal, submitting their timesheets for approval by their employers. 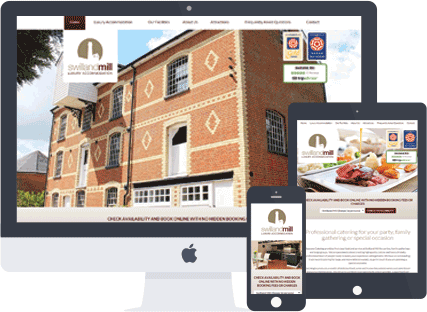 The owners of Swilland Mill approached Limedata seeking to establish a new brand and identity for their luxury holiday lettings business in Suffolk. Since the launch of the website, online bookings have increased month by month, providing a return on investment of 400% within the first six months. Limedata provided a fresh new design for their business, which has had direct impact on the levels of new online business enquiries. 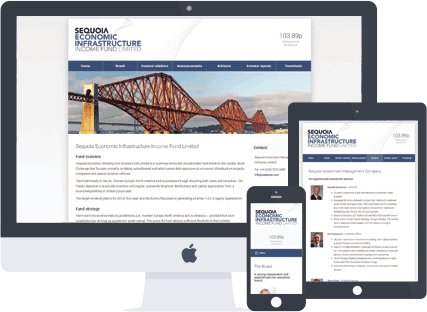 Sequoia Economic Infrastructure Income Fund Limited is a Guernsey domiciled, closed-ended fund listed on the London Stock Exchange that focuses primarily on taking subordinated and select senior debt exposures to economic infrastructure projects. Limedata supplied logo design and a responsive website, featuring live share prices and restricted content access for specific countries. 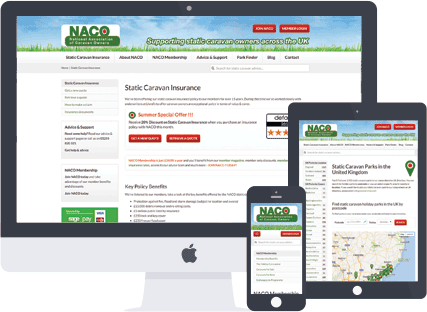 The National Association of Caravan Owners are a leading UK provider of static caravan insurance, with over 10,000 members throughout the UK. Limedata we're commissioned to provide a new design and bespoke quotation and ordering system. Since launching the website the number of visitors and conversions has significantly increased, having a very positive effect on their membership and insurance business. 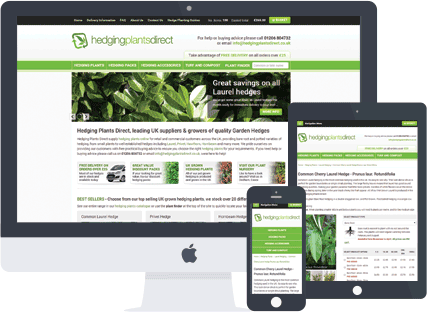 Hedging Plants Direct supply hedging plants online to retail and commercial customers across the UK, providing bare root and potted varieties of hedging, from small plants to well established hedges. Since launching the website Limedata has improved the websites visibility using search engine optimisation, significantly increasing online sales revenue for the client.